A stroke is an active, progressive illness. The suddenness of the brain injury and the resulting neurological deficits can be shocking. A stroke is a sudden event, and it evolves dramatically over the first few hours. Within the first few days, the injury and disability from a stroke usually reach a maximum peak and then stabilize. The damage of a stroke is fast and aggressive. Recovery, on the other hand, is slow, subtle and stepwise. Recovery and healing may occur spontaneously. However, there are medical interventions that can help maximize repair and functional recovery. Generally, stroke treatment helps improve the overall outcome after a stroke, but treatment does not usually speed up the rate of recovery. Stabilization is the first step in healing from a stroke. 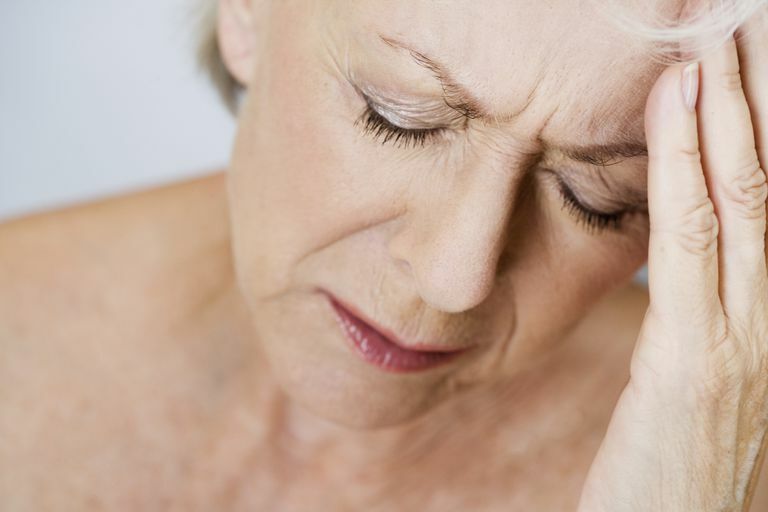 After a stroke, most survivors experience a degree of inflammation in the brain- analogous to swelling after an injury, such as the noticeably swollen lump after an injury to the arm or leg. This puffiness, called edema, is part of the body’s repair mechanism. The swelling is composed of a mix of fluid and inflammatory cells. Because the brain is enclosed in the skull, there is not much space to tolerate swelling. Thus, the edema that develops after a stroke can compress the brain, causing stroke symptoms to worsen, sometimes temporarily. Brain edema begins to improve 24-48 hours after a stroke and continues to improve for weeks. Often, close monitoring of body fluid concentration in the hospital setting helps reduce the additional brain damage that may be caused by severe edema after a stroke. Blood pressure typically fluctuates during and after a stroke. At the current time, medical management of blood pressure variations within the first few days after a stroke consists primarily of observation and very limited interference with blood pressure shifts. The reason for limited artificial blood pressure control is that it is currently believed, based on the latest medical science, that the spontaneous blood pressure increases and decreases during and after a stroke are the body's natural way of maintaining fluid balance and blood flow to the brain at this critical time. Medical adjustment of blood pressure is spared for extremely high or extremely low blood pressure that may interfere with healing. Generally, blood pressure alterations resulting from a stroke stabilize within the first 2-3 days. Some alterations in blood sugar and stress hormones also occur with a stroke. These changes stabilize in the first few days and then continue to normalize within the first few weeks after a stroke. Once the body stabilizes, usually with close medical monitoring and a degree of medical management, the brain begins to heal. Medical management is primarily focused on preventing worsening progression of the stroke. Maintenance of optimal medical conditions, such as fluid control, blood pressure management, and blood sugar regulation help maximize neuronal protection after a stroke. Restoration of brain function and brain cell recovery after a stroke begin within a few days and continue for months and even years before reaching stability. Therapy is very important in helping the brain recover by stimulating the natural process of neuroplasticity. Speech and swallow therapy, physical therapy and occupational therapy aid in regaining function. Overcoming visual or spatial neglect can be one of the biggest challenges in recovery. Mood affects stroke recovery and a stroke affects mood, so attention to depression and anxiety is a necessary part of the healing process. Other phases in stroke recovery may include seizures, muscle atrophy, and spasticity. In many instances, preventative measures can help to avoid these and other complications. The time course of a stroke is sudden and fast. A stroke is a medical emergency. Urgent medical attention is necessary to reduce maximal damage. However, the recovery process is usually slow and arduous.